from an older version of JasperNet SSO to the current version that has been in use since the spring. Previously, Moodle users may have noticed a login page that looked different from all other JasperNet services and were required to login a 2nd time to Moodle. The update configures Moodle to use the same JasperNet SSO login page as all other JasperNet services. 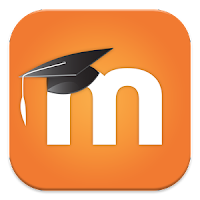 Moodle users who have connected to Moodle in the last few days may need to restart their web browsers if they encounter an error when attempting to login to Moodle for the first time after the update - which is the result of a browser cache issue. Restarting the web browser has shown to resolve this problem. 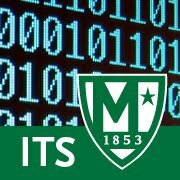 Anyone experiencing this issue should report it to ITS by calling x7973 or emailing its@manhattan.edu You can also use our online form to #TellITS.